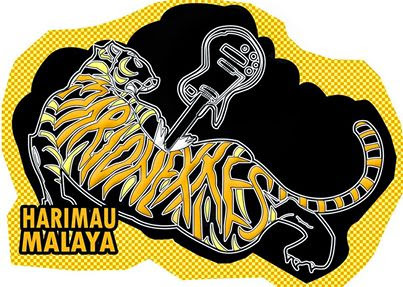 Step 3 - Vote for MARIONEXXES by downloading our song "Harimau Malaya", each download count as a vote!!! Step 4 - While listen to Harimau Malaya, do ask around all your online mates to do the same step. Step 5 - Copy & paste this notes on your wall.